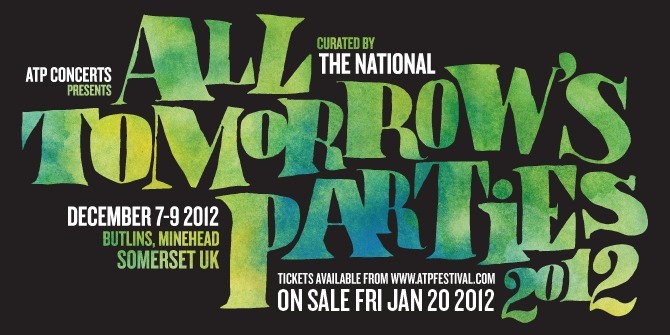 The National will be curating this years All Tomorrow’s Parties festival. The line-up already includes The Antlers, Megafaun and Suuns. Tickets go on sale on Friday at 2pm.